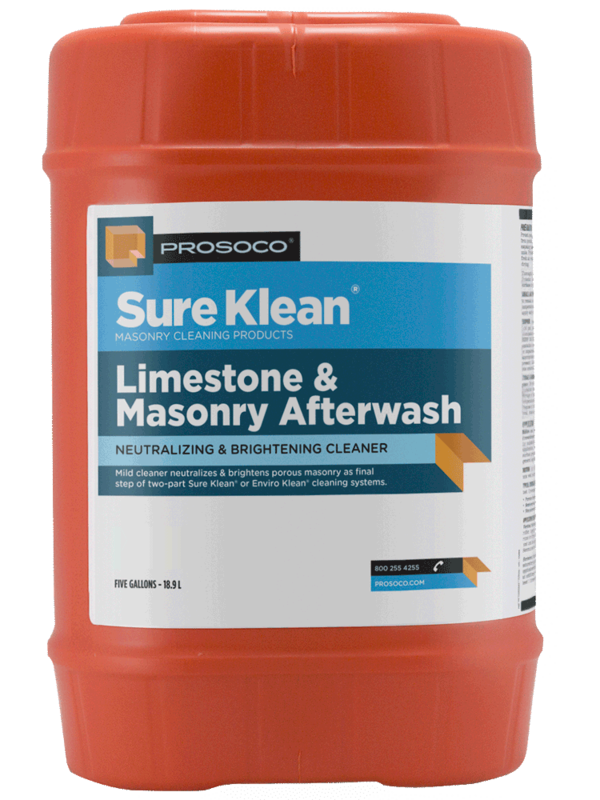 Limestone & Masonry Afterwash is a mild organic acid cleaning compound that neutralizes and brightens surfaces that have been prewashed with Sure Klean 766 Limestone & Masonry Prewash. 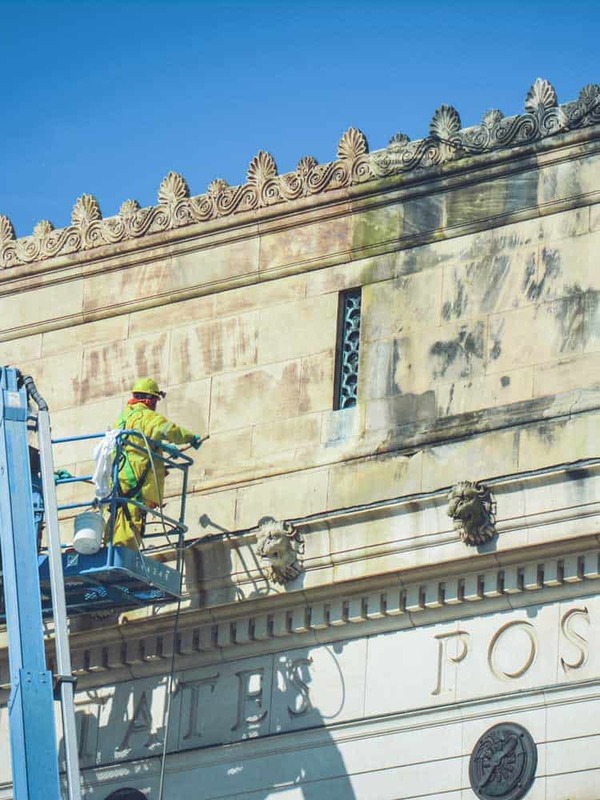 When used properly, this two-part cleaning system removes heavy carbon, dirt and other atmospheric stains from porous limestone, concrete and many other porous masonry surfaces. Limestone & Masonry Afterwash will not damage most masonry surfaces. 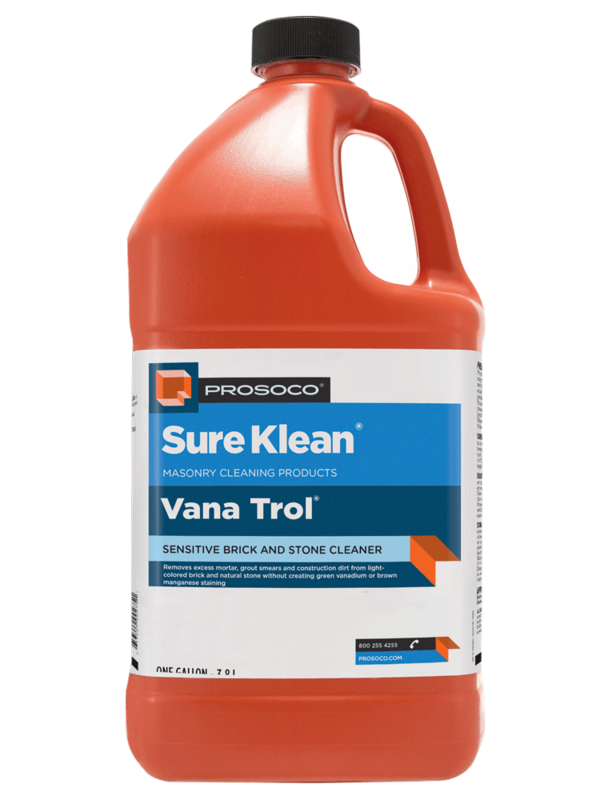 Contains no hydrochloric (muriatic) or hydrofluoric acid. 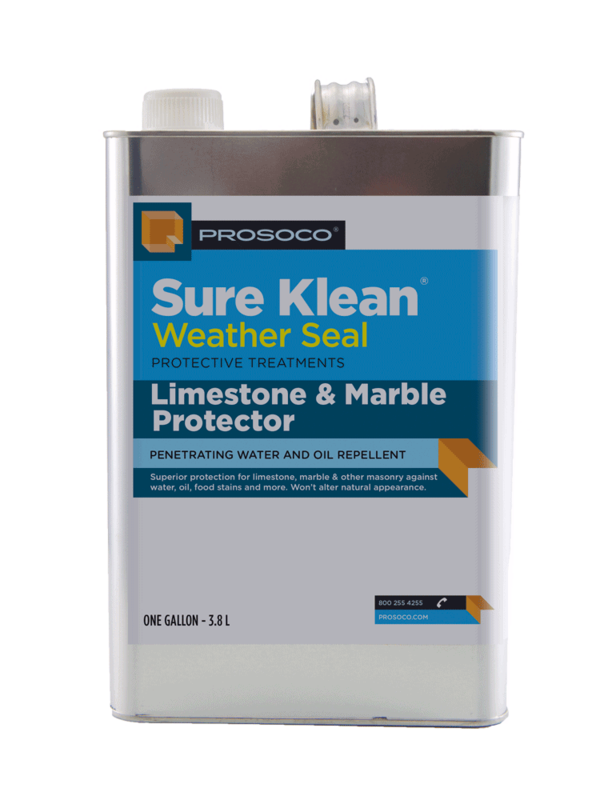 Easy to apply with brush, roller or low-pressure spray. COVERAGE RATE75-400 sq ft/gal. See Product Data Sheet for variations per substrate. Sure Klean Limestone & Masonry Afterwash, a mild organic acid cleaning compound, neutralizes and brightens surfaces that have been pre-washed with Sure Klean 766 Limestone & Masonry Prewash. 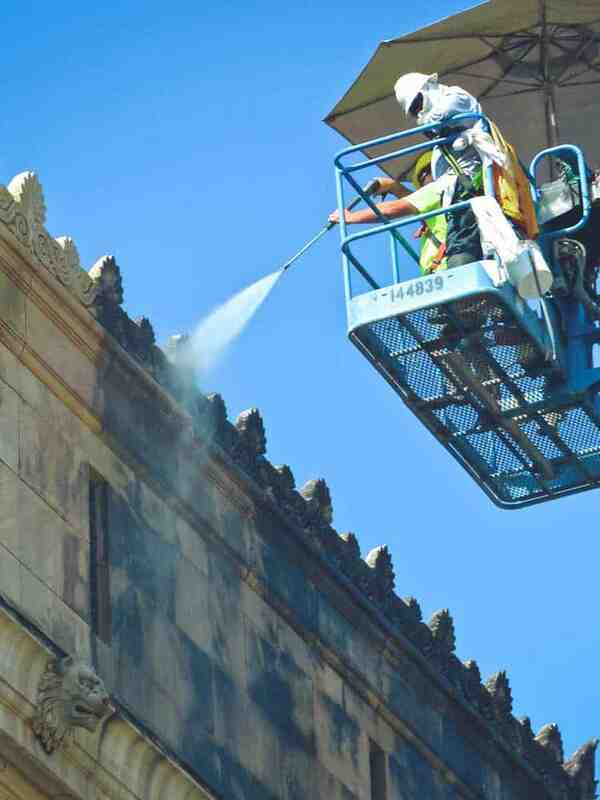 When used properly, this two-part cleaning system removes heavy carbon, dirt and other atmospheric stains from porous limestone, concrete and most other porous masonry surfaces. 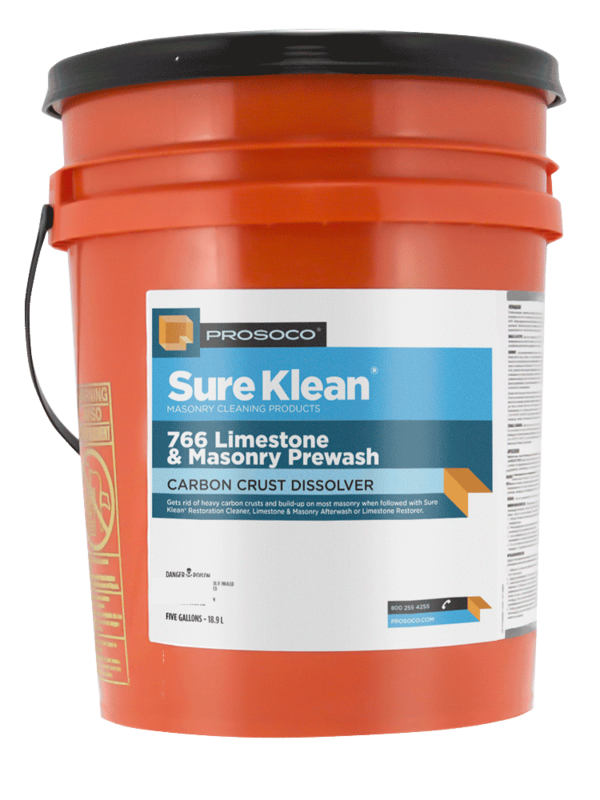 766 Limestone & Masonry Prewash and Limestone & Masonry Afterwash will not damage most masonry surfaces. 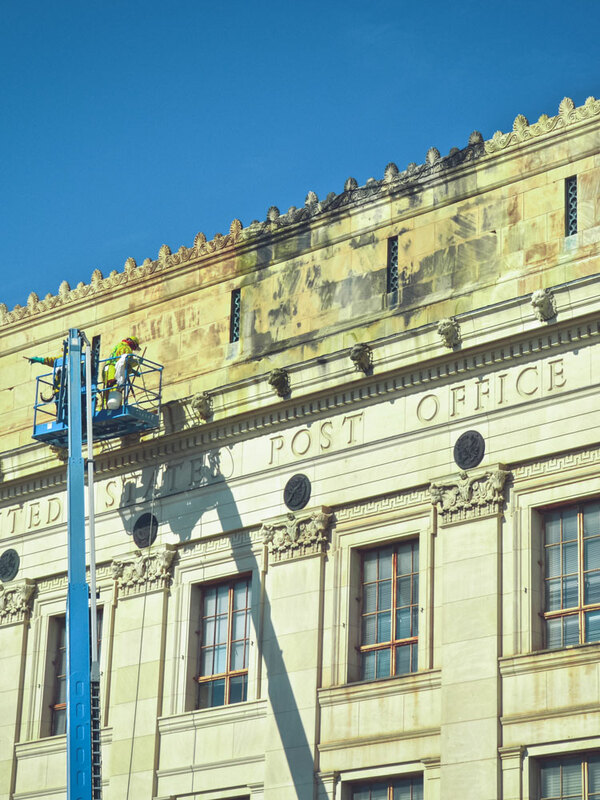 As part of the Enviro Klean® ReKlaim system, Limestone & Afterwash helps remove combinations of atomospheric and biological staining that blacken limestone, marble, concrete and other masonry surfaces in humid environments.